Sony has developed a new system that allows LCD screens to respond quicker to changes. 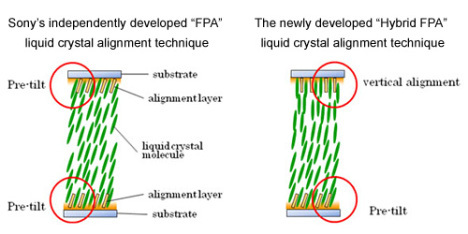 The new technology is called Hybrid FPA (field-induced photo-reactive alignment). What this allows the screen to do is achieve a response time of under 3ms. The technology also improves on stability through the manufacturing process. 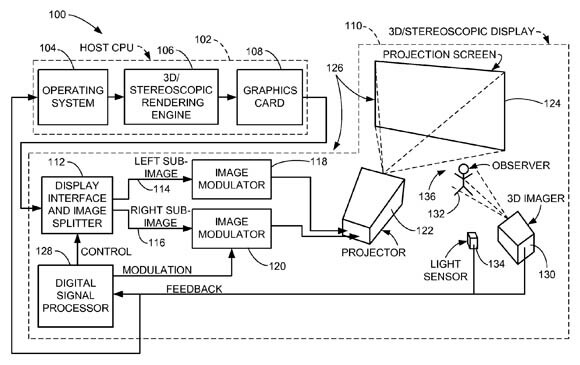 Apple [AAPL] has been granted a patent that allows a number of viewers to watch 3D content without special glasses. In other words, each projected pixel would be beamed onto a textured, reflective screen in such a way as to reflect into the eyes of each viewer at angles that separate the image into left and right views, thus producing a 3D effect. 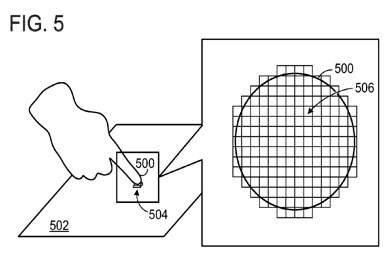 Microsoft [MSFT] has filed a patent that can create bumps our dips on a touchscreen. 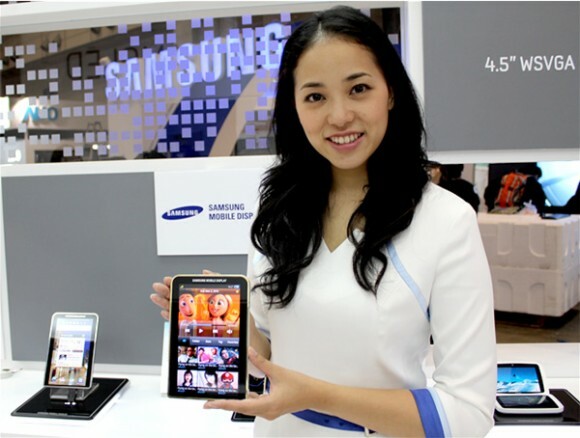 Samsung is starting up a new production line for creating displays in May 2011. 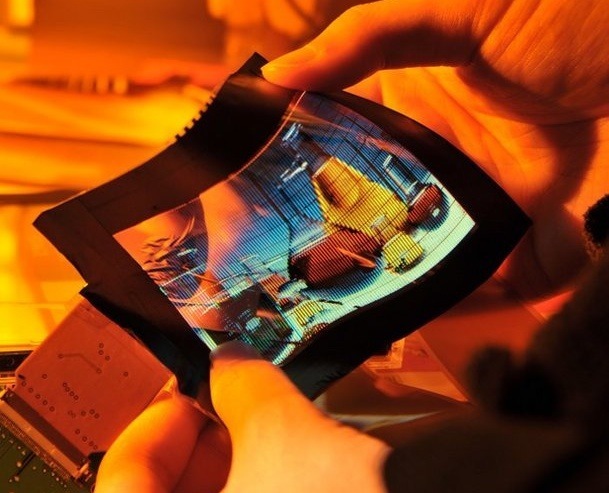 This new production line will see the production of Super AMOLED displays vastly increase. 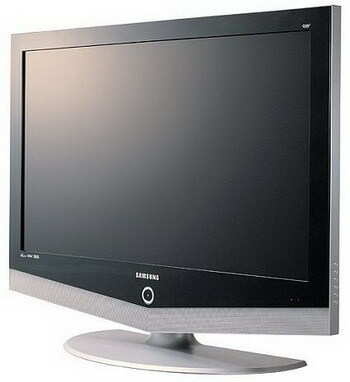 We hear today that Samsung could be creating a Google TV and making it ready for launch sometime in 2011. No specifics have been given other than they should run Intel Atom processors and have Google TV embedded. 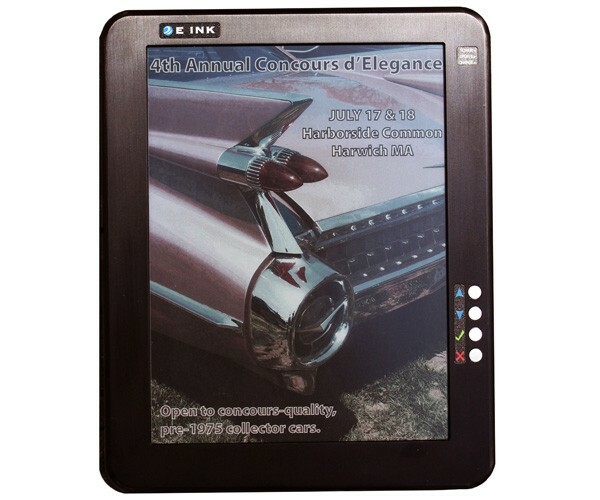 E Ink Holdings Inc. has has announced E Ink Triton that is essentially a color ePaper display. 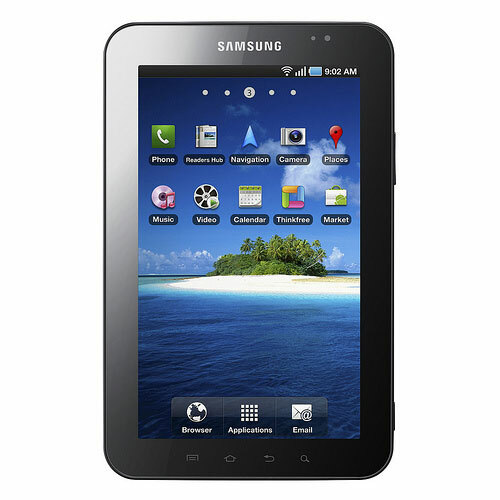 This time next year the second gen Samsung Galaxy Tab might sport a seven inch Super AMOLED screen. Some information found today indicates that Samsung Mobile Display is planning to create the 7 inch screen with a resolution of 1200 x 600 pixels. The screen seen above is an AMOLED screen that is flexible. It measures just 0.1mm in thickness. 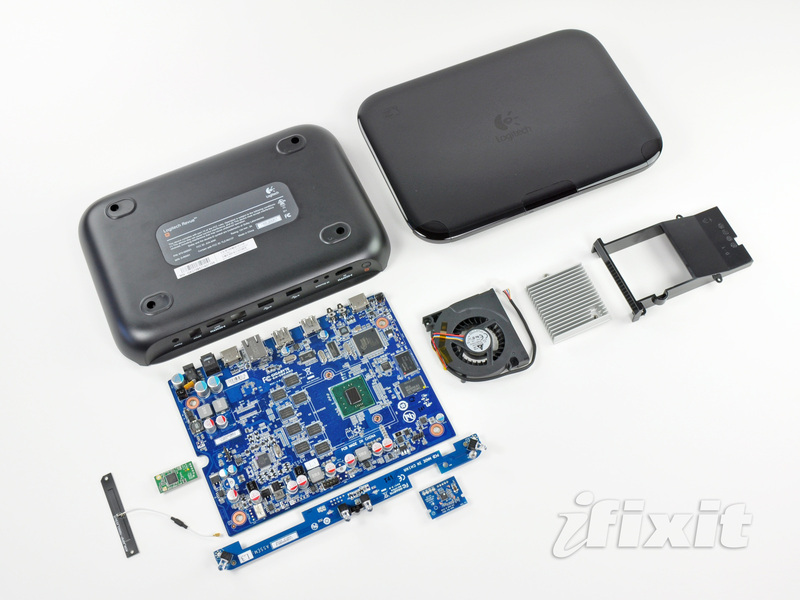 iFixit got hold of a new Logitech Revue Google TV Companion box to tear it down and see what exactly is inside. 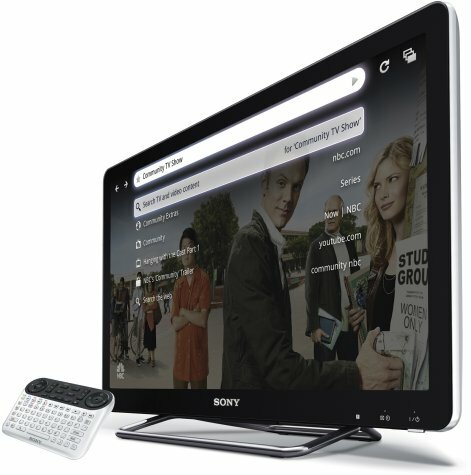 Sony has officially announced the new range of Sony TVs, powered by Google TV. As expected, the new TVs come in several sizes which starts off with a 24 inch called the NSX-24GT1 priced at $599.99. The Sharp IS03 ASV display was only just announced in the last few days. An interesting bit of information reveals that it has a resolution that matches that of the iPhone 4 retina display. The resolution is 960 x 480 pixels. 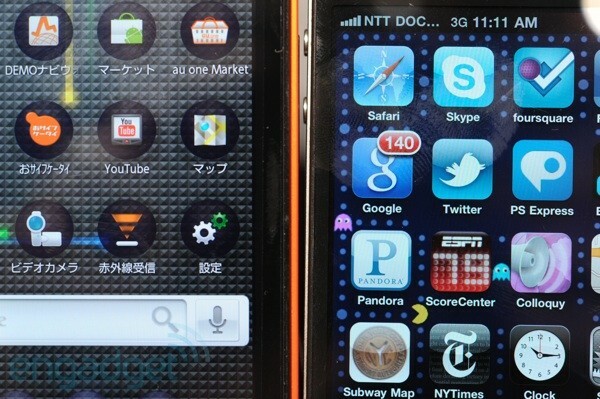 The iPhone 4 screen is slightly different in that it runs with IPS technology. 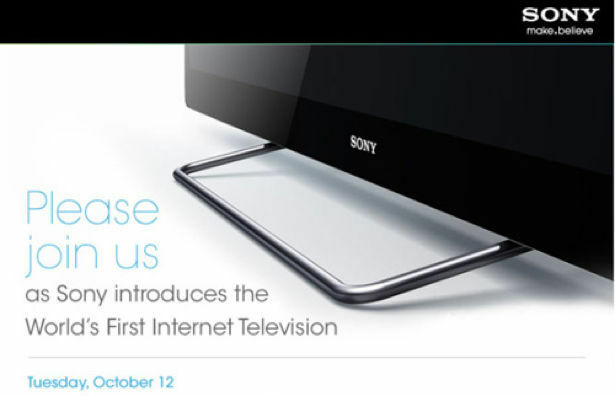 Next week, Sony will announce the details of its new Google TV. The event will be held in New York on October 12.